Habits define who we are. The life cycle of a single use bag - the resource extraction, production, transport, disposal - is out of balance with it's short life span. All that trouble for a disposable bag. You look much better carrying a Bag the Habit than you do a plastic one anyway. Reusable bags don't endanger marine life or create waste. Carrying things is more comfortable and convenient in a well designed shopper. When you act with purpose, you transform your entire life. Changing consumer patterns is the most crucial aspect of re-stabilizing our world. And the one each of us has control over. 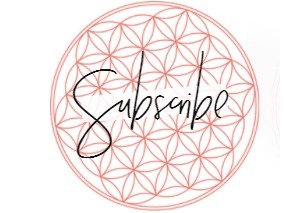 Demand products that are reusable, non - toxic , and healthy - change the market! Bag the Habit is smart, stylish, good for you, good for your world. It just makes sense. 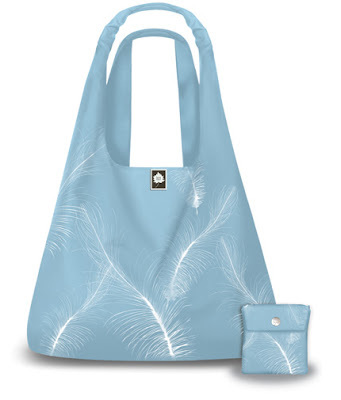 One lucky winner will receive a Light Blue Feather Luxe Bag! *Follow me @jamaise at Twitter & Tweet this : RT @jamaise #GIVEAWAY #WIN - a Bag the Habit Eco Shopper - Act with purpose! http://bit.ly/bY8zXt Ends 9/12 tweet each day for one entry each ! Disclaimer: Bag the Habit provided a product for me to review. I was under no obligation to review it if I so chose. Nor was I under any obligation to write a positive review or sponsor a product giveaway in return for the free product. These views are my own. I am a fan of wishing penny and Bag the Habit on Facebook. I shared the contest with over 400 friends on Facebook. 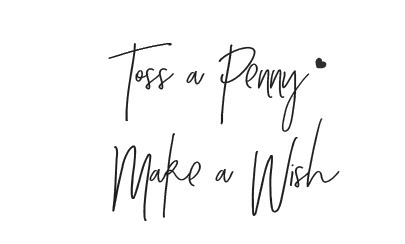 I am a follower of wishing penny via Google. 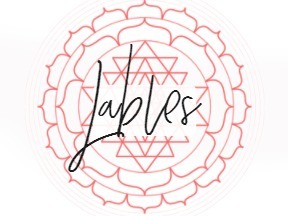 I have entered Babo Botanicals giveaway! Oooh, I like the midnight twirl tote, but I think I need some of the produce bags in my life. I would like to have one of their custom bags! I like bag the habit on fb. i also like their produce bags. I am a gfc follower. I like the fabric produce bags. Finally another way to get shed of plastic. I like the produce bags. Perfect for our trips to the farmers market. I would like the Produce bags. I would like to also have the PRODUCE BAGS. Entered your babo bonticals giveaway. i'd like to have some of their large produce bags and am a friend @ Wishing Penny via Google Friend Connect -- thank you for the chance! i entered your Katz Gluten Free GIVEAWAY! The 4pk of produce bags would be handy to have! I entered the Katz giveaway! 2 I entered the Katz giveaway! 3 I entered the Katz giveaway! 1 I follow via Google Friends Connect! 2 I follow via Google Friends Connect! 3 I follow via Google Friends Connect!